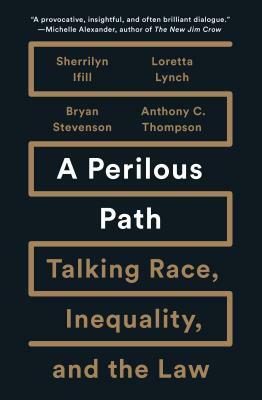 ★ Bryan Stevenson, Author and Executive Director of the Equal Justice Initiative. 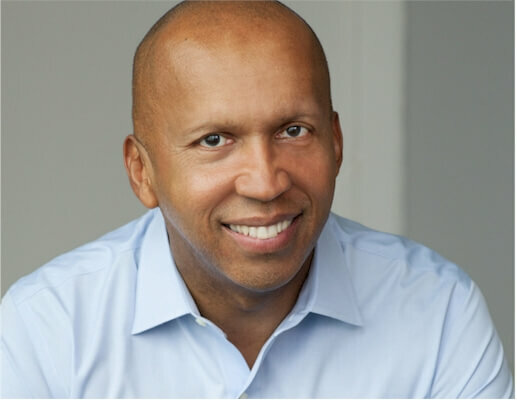 Bryan Stevenson is the executive director of the Equal Justice Initiative in Montgomery, Alabama, and a professor of law at New York University School of Law. He has won relief for dozens of condemned prisoners, argued five times before the Supreme Court, and won national acclaim for his work challenging bias against the poor and people of color. He has received numerous awards, including the MacArthur Foundation “Genius” Grant. 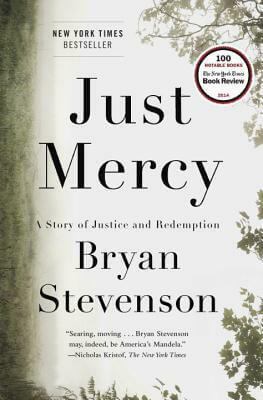 Tell us how much you like Bryan Stevenson.